If you’ve finally decided on your destination wedding in Puri, then you need to keep a few pointers in mind. Not all resort are suitable for destination weddings and you will need to be very careful when selecting one. Here are some top tips to finding the perfect resort for your wedding party. If you’re planning on having friends and family come over for your wedding in Puri, the hotel needs to be large enough to accommodate your wedding group. Hotels with over five rooms are perfect for a destination wedding. If you are planning on accommodating a large group, ask for group discounts if you book out the entire hotel. The whole point of having a destination wedding is the wonderful environment in which you will be having them. Make sure to pick a hotel that has a private beach or an amazing view from their hotel. The hotel should be situated in such a way that it will only take a few minutes to find an intimate area to take photographs or enjoy a lazy Sunday afternoon next to the beach. Ideally the resort you stay in should be able to offer you full catering for your event. There is nothing more tiresome then having to organize food to be brought to the event, especially in a foreign country. Rather stick with the tried and tested foods of a quality hotel which will be able to offer you fantastic food when you need it. Always opt for a hotel that has a remarkable history of quality service. Service is extremely important at a destination wedding. You rely on the owners or managers for a memorable experience. Make sure the owners or manager are up to date on all of the information requiring your wedding in Puri. This will make your destination wedding an extra special because it will get all of the attention it deserves. 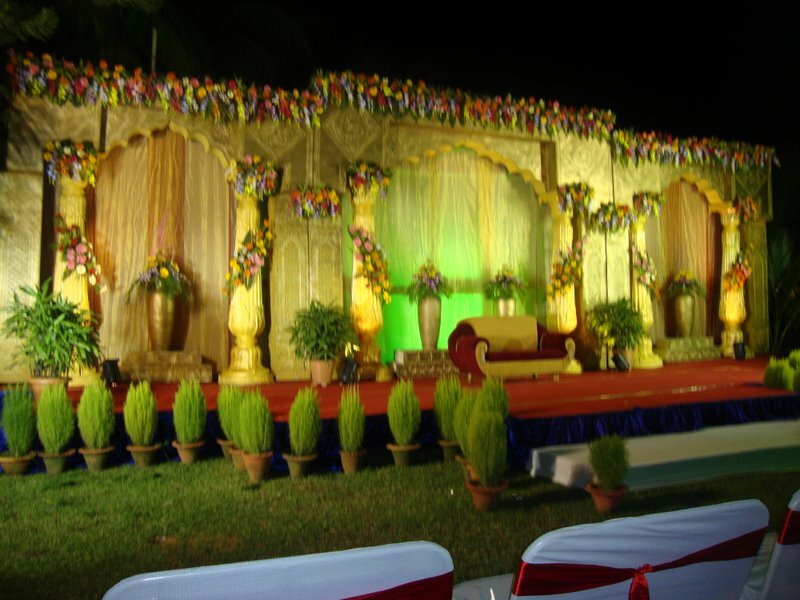 For all these services one resort is most suitable for your wedding in Puri and that is Toshali Sands. It is resort that is situated near Balighai beach provides best solutions to make your wedding reception memorable. Your destination wedding in Puri at Toshali Sands can be less expensive compare to your other options. So book in advance to host a grand wedding reception.